As the MBA program is uniquely designed to develop management perspective and skills, the case method is integrated as a dominant tool in the education methodology. It is not enough for the student to be equipped with merely the management tool and techniques. To be an effective management professional, the student has to be trained to think and act likes one. Thus, the program has a very strong case study orientation. 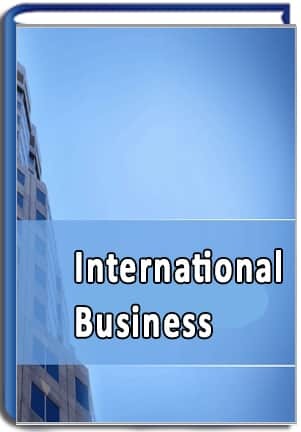 Our programs use case studies of reputed Indian and international companies, which help the student understand the complexities in various businesses political, legal and social environment. MANAGEMENT IS A SKILL NOT A THEORY. A case study is a description of an actual administrative situation involving a decision to be made or a problem to be solved. The case-study method may be new to you. Experience has shown that case studies bring interesting, real-world situations into the classroom study in various management sectors. You will soon discover, however, that case studies require an approach that is different from normal homework assignments. Each case can have more than one right answer depending on how the problem is defined and which assumptions are made. The analysis of case studies may be among the most challenging assignments given to a student. Cases are not just "busy work" given to fill up a student's time. Approached properly, case analysis can be extremely beneficial in preparing you for a career in corporate management by giving you a chance to develop decision-making skills in the classroom so that you will be better prepared to meet the challenges in your job.